For a few months, we’ve been quietly working on a pretty cool bit of kit. People Insight & Coach, the latest release from the SuMo factory, promises to transform the way sales managers support their sales force, by giving them the tools they need to provide highly tailored coaching based on performance data. 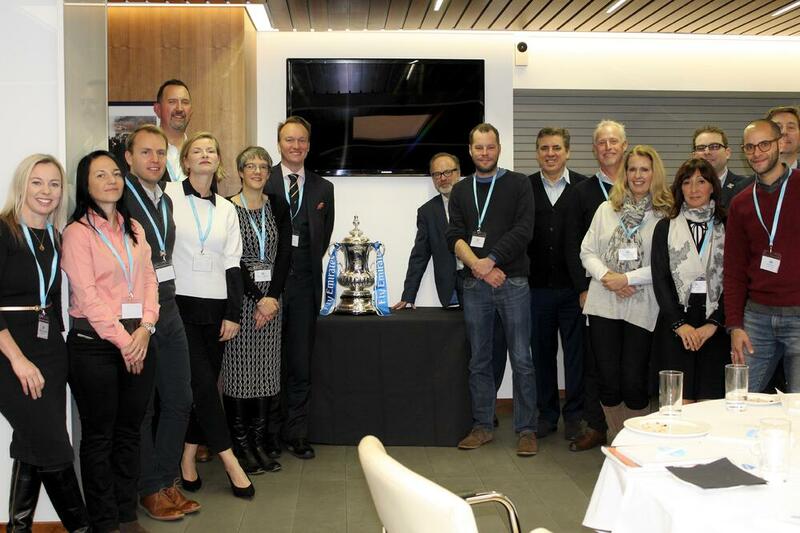 To celebrate the exciting new release, we invited some of our wonderful prospects and customers to join us at Stamford Bridge Stadium for a day of discovery and discussion. 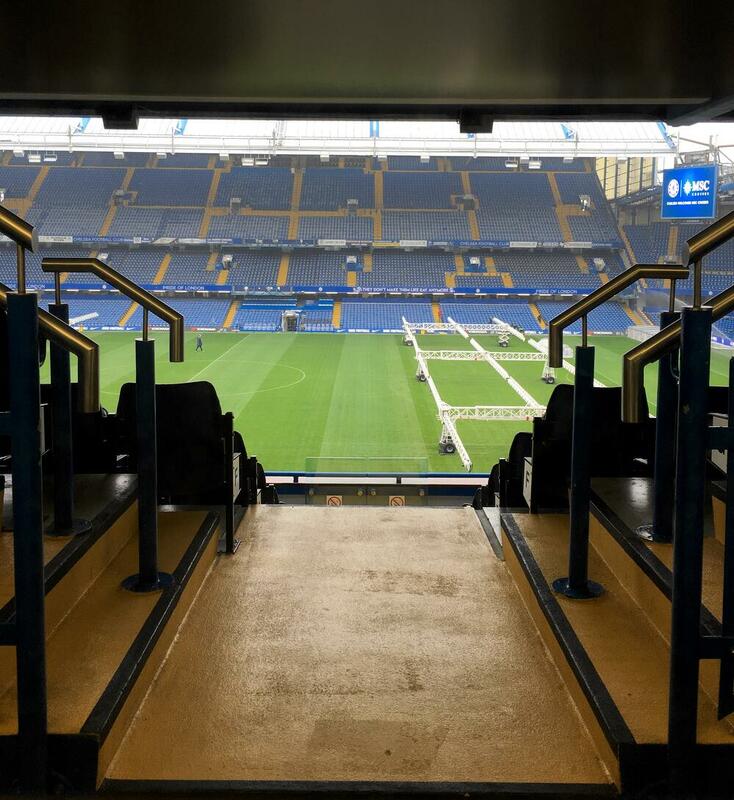 The home of Chelsea FC was the perfect backdrop for the event as, after all, the football pitch is not too dissimilar from the sales arena. Which is why, it was such a pleasure to count with the presence of Chelsea Legend Gary Chivers, who shared with us his experience in the club, the story behind his playing style and some nuggets of wisdom from the coaches that shaped his career. Being in a room full of sales experts from some of the UK’s top companies inevitably brought about some interesting insights into the state of the industry; the challenges and the advances we’re collectively encountaring as we try to hit our targets. And it’s no surprise, considering a study conducted by The Sales Executive Council places coaching as the initiative with the highest ROI. ‘No other productivity investment beats coaching in improving performance & revenue attainment’ the study claims. The practice is a crucial skill for the modern sales manager as it’s proven to harvest more top performing sellers - generating a generous uplift in open pipeline. However, as much as the benefits of coaching are apparent, many businesses are not yet investing enough on training managers to be top coaches. 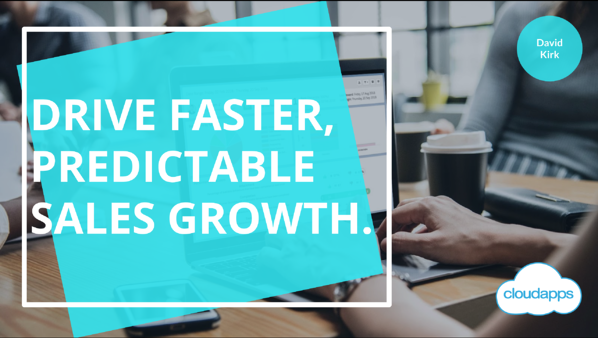 Drive faster, predictable sales growth. 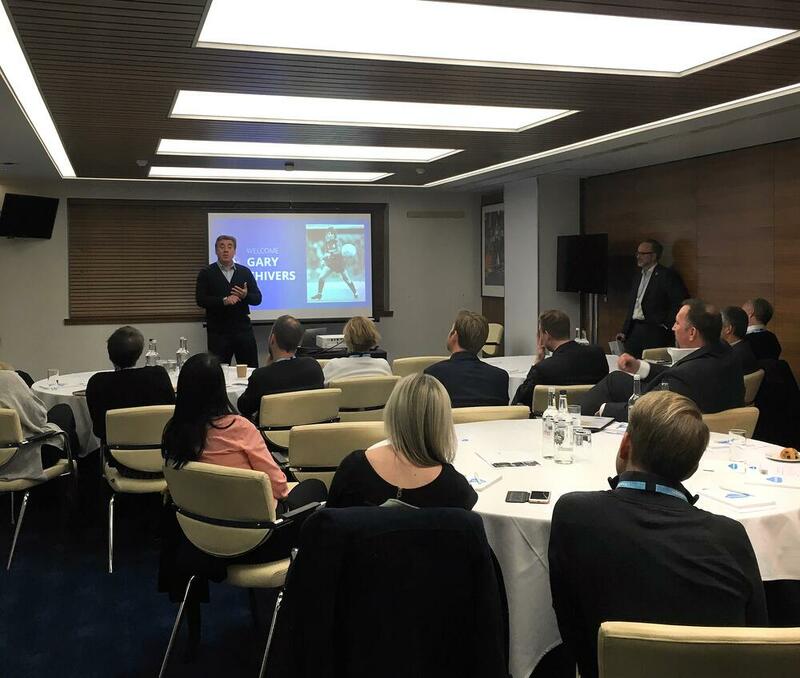 We enjoyed an eye-opening presentation from Greg Sewell, Group Commercial Director at Clarion Events - one of our customers currently deploying SuMo to glean more from their Salesforce investment. Greg mentioned how challenging it had been to prove things like the real impact of training or the actual use of the CRM platform. When they switched SuMo on and started gathering data, he joked that some of the findings were already what they had expected. But that now, they had hard evidence to support their gut-feeling. And how, of course, it’s much easier to get the greenlight on decisions when they’re based on facts. Another interesting point Clarion had gathered was the real and very clear correlation between certain sales behaviours (and their volume) and the attainment of targets. By gaining better insight into the performance of the team, they were able to identify the top performers and specifically, what this top tier did that made them so successful. 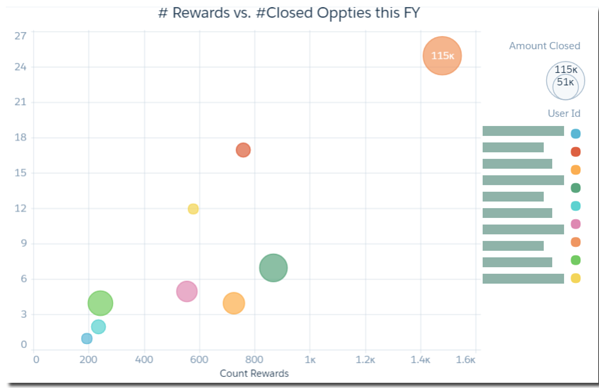 The below graph clearly shows how the number of winning activities inside Salesforce translated into more closed opportunities. Former Chelsea player Gary Chivers recounted the many learnings he received from top coaches over his career as a footballer. He told us how in his early days he was taught to research and learn about his opponents. How tall are they? What foot do they favour? Are they fast? Only by watching and learning first was he able to properly tackle the mastery of the players on the opposite side. ‘It was all about winning for me’ he said. Reminding us that only by being prepared, knowing the field and doing our homework had we a chance to succeed. ‘Practice makes permanent’. And that rings true in the business world too. From our discussions on the day it became very clear that one of the top challenges faced by our attendees remained to be the low adoption of Salesforce and the inability to proof enough return on investment from it. These events are extremely valuable to us as it gives us the opportunity to hear directly from our customers what their struggles are and how they are using our product to solve them. It’s only by keeping our ears to the ground that we can continue to offer tailored support to our sales leaders, so they can help their teams meet ambitious targets. Some great SuMo friends from top businesses like Vodafone, Adecco, Ceva, Iron Mountain, Clarion Events, Reed and Domino Printing Services. We’d like to thank everybody who took the time to celebrate the launch of People Insight & Coach with us and we hope to welcome you to our next influencer event sometime soon!